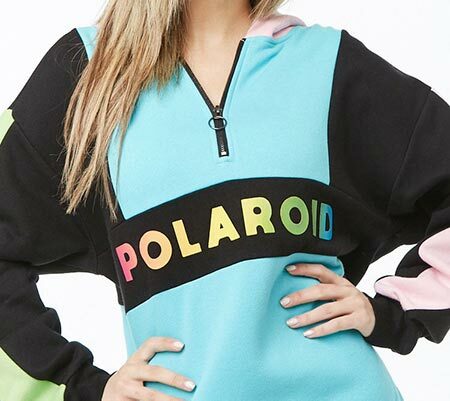 Style meets comfort with this laid-back, comfortable, Polaroid Graphic Pullover. 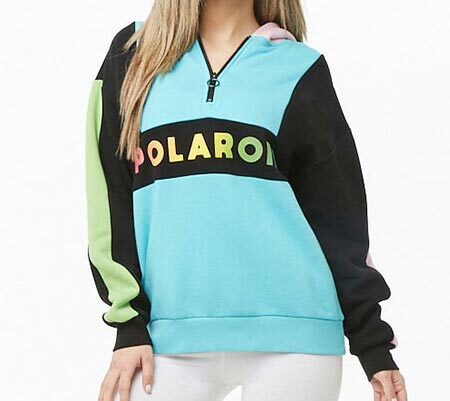 With bright, colorblock and retro Polaroid logo design, this pullover creates instant impact. 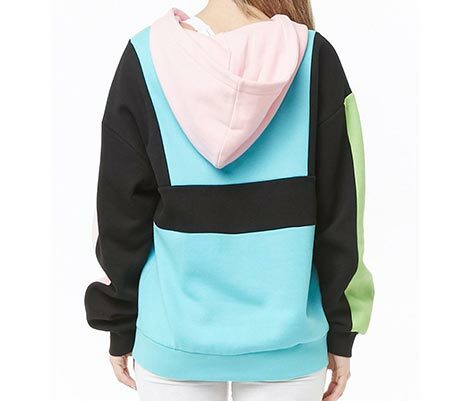 Soft, fleece material and long sleeves keep you warm while looking cool.